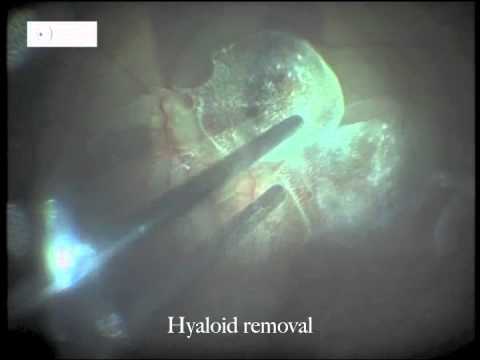 Autofluorescence images of the back of the eye are a non-invasive technique that provides detailed information on the emergence and progression of the illness. The autofluorescence technique uses the fluorescent properties of a metabolic indicator called lipofuscin to study the health and viability of the retinal pigment epithelium complex (RPE). While there are other sources of fluorescence in the outer retina that may appear with the illness, lipofuscin is the main source of fluorescence intrinsic to the ocular fundus or back of the eye. 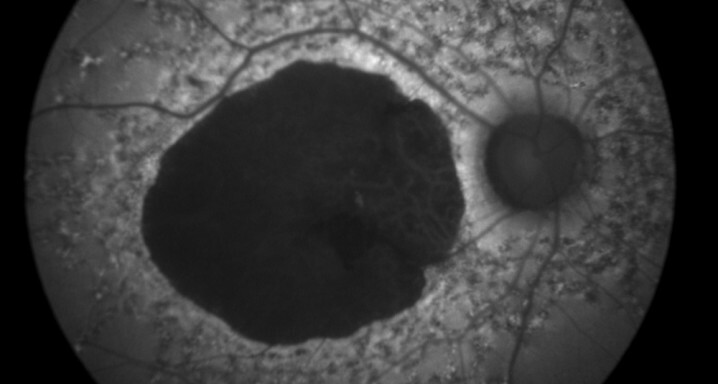 An excessive accumulation of granules of lipofuscin in the lysosomal compartment of RPE cells is a common pathogenic route for several complex hereditary retinal disorders, such as AMD. 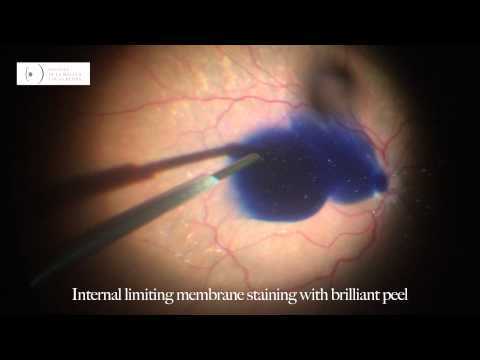 Transconjunctival sutureless vitrectomy with tissue plasminogen activator, gas and intravitreal bevacizumab in the management of predominantly hemorrhagic age-related macular degeneration. Ranibizumab in the treatment of choroidal neovascularization on the border of an inferior staphyloma associated with tilted disc syndrome.